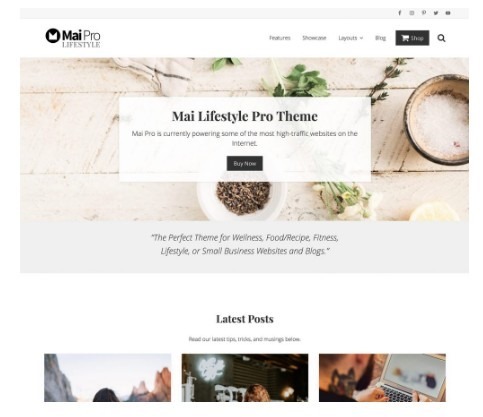 This wordpress themes provider is the king of WP themes and there’s no doubt about it. They are one of the best premium wordpress SEO themes that work out of the box with minimum fuss. I have wanted this theme for many years now and I finally decided to spend the money. I did manage to test a copy of this theme previously and it did wonders, so I decided to take the plunge and buy the whole pro plus lifetime pack, including all the themes in the Genesis studiopress stable. [Update: Studiopress has been taken over by WPEngine recently , if you want to sign up directly with WP engine- Go here] WPEngine is a premium and fast wordpress hosting provider with good tech support for your websites. How does genesis framework work? There has always been wee bit confusion about the framework and the studiopress wp themes and many people still don’t understand how the framework and theme work. These themes are made up of two parts a basic core framework theme called the genesis framework theme and the child theme (Business pro , Altitude pro etc whichever theme you purchase) that sits on top of the basic core theme. 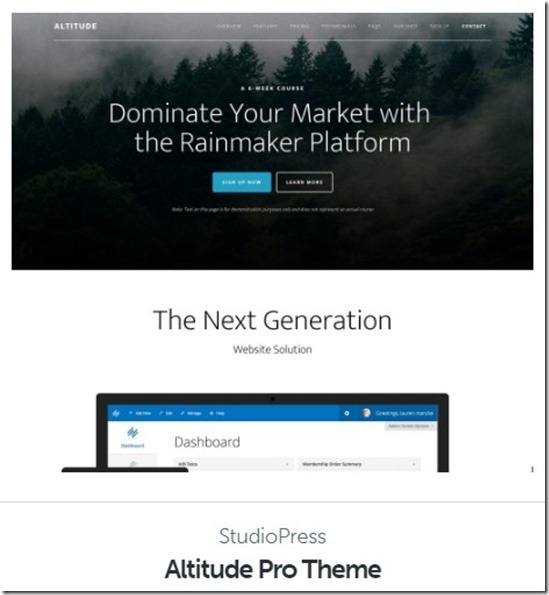 Both these framework + theme you buy are provided by studiopress on every theme purchase. What this enables is , that you can make customisations or modifications to your child theme that you purchased and it wont break or effect your website design every time word press is updated. This also helps you to revert back to the default theme design without any problems that is – if you end up making errors with your design. You can keep changing designs (studiopress theme/templates), but your basic core theme data in the framework theme will always be saved to your site. Why do I need to pay for genesis framework? No! You don’t. If you are purchasing a website theme then you get the framework free with the theme as they both work together. But if you want they have given you the option of buying just the framework as well – you may ask why? Yes, I will answer that – studiopress is not the only company that develops themes for genesis framework and many other theme developers make themes that you can use on the Genesis framework. The framework is known as a robust and stable framework and so there are many quality third party developers building themes to use with this framework. If you see a third party Genesis theme you like and you don’t want to buy a studiopress made theme, you can just buy the framework and use the theme purchased from the third party. I prefer to use studiopress approved themes with the genesis framework because it know it will be vetted before it gets on the themeshop. Studio press by itself has a lot of wpthemes designed for the framework, (in fact 35 of them) – however, Genesis has allowed third-party developers to build themes as well which has further benefitted their subscribers with more options. 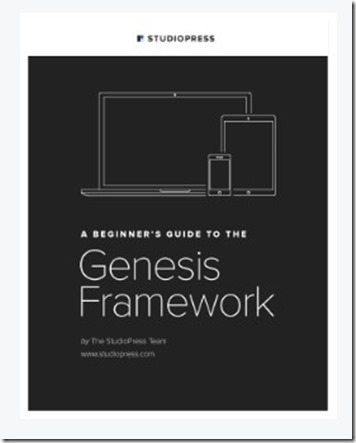 This Genesis framework theme is included in your Pro Plus Purchase. 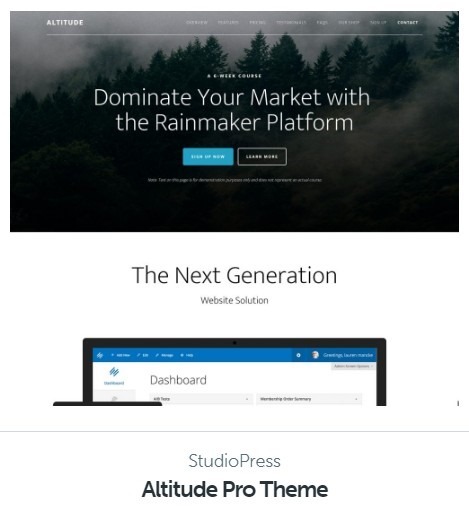 When you purchase a studiopress theme, you also get the genesis framework theme. Why Genesis & Studiopress is so good? I don’t need convincing, I have already used Genesis themes for a couple of years and seen my keywords ranking easily and getting more targeted traffic with minimal effort. This is a very important factor for most websites. In fact, compared to some other sites of mine, the websites with studio press-genesis wp themes started getting traffic faster, and that too out of the box without any help from adding additional SEO plugins. I have seen one of my affiliate sites targeted traffic double after switching from a themeforest.net templates to the Genesis framework + studiopress sample theme. The sample theme is just a basic content + sidebar theme that works with the framework. This combination is definitely recommended for affiliate/launch page/landing page websites to promote sales to your pages. Why the sample page works good for these kind of pages- because the design is minimal and fast loading and well structured for Search engine optimisation. If you want a something a bit more fancy then you can choose any of the studiopress themes from here. Why the themes are so pricey? I didn’t like it either initially myself as the pricing held me back, until I purchased a plan and see what it could do for my sites. Its pricey compared to other good themes but I realized if I am getting something that works out of the box and with less effort to rank my sites- Why not. t’s no secret that many top bloggers use this theme and it’s for those very simple basic reasons – It’s easy to rank in search engines with this framework and theme, as all you have to do is just produce great content and promote it. 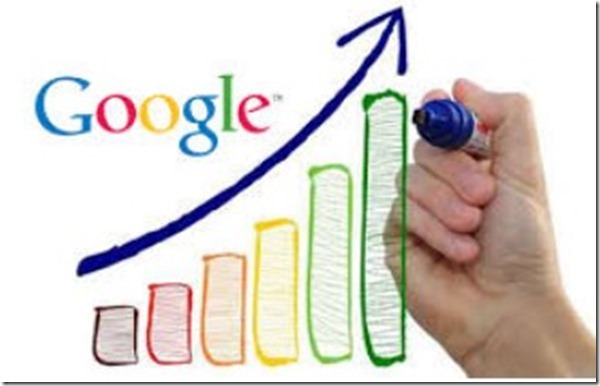 You will be saving money in the long run on SEO, as I have learned from my own experience. 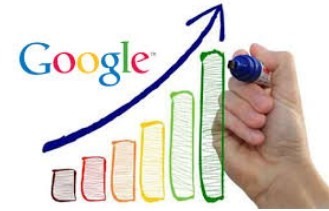 Many top bloggers use YOAST and ALL in SEO plugin to get more granular access for SEO reasons and push it a little bit further, but in reality for me, this has worked just best out of the box with the inbuilt SEO settings. After buying and installing this theme, all you need to do is write good content that search engines love and stimulate that content and the rest the blog/website onpage seo will do for you. Who makes these themes ? 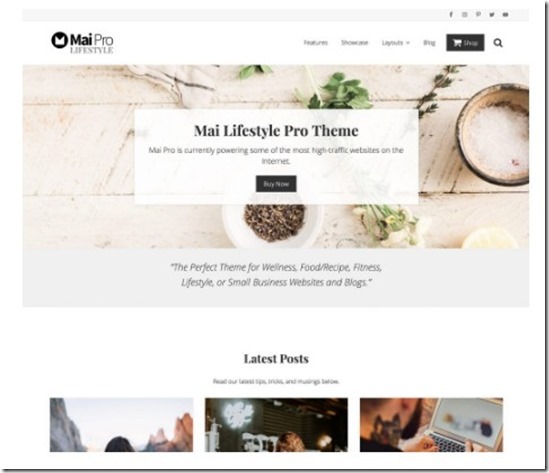 Studiopress themselves makes wordpress themes that are listed in their theme shop, but they now also have approved third party theme developers. Prices for these themes range from $99.95 to $129.95 and this price includes the theme you purchase + framework. You could try studiopress by purchasing a single theme (anywhere between $99 to $129 with genesis framework) or get the plus package including all the themes. But, there’s something to be said about buying the Pro plus All Theme Lifetime Package because you don’t have to pay again. Ever. Studiopress has just launched their new hosting service called “sites”, so now you can get their premium 24 wordpress themes when you purchase their annual hosting plan. 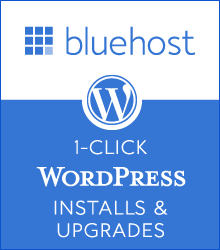 This is a good deal if you are starting out to launch your professional website or blog as you get good managed hosting and great professional looking themes for the one hosting price. Their hosting plans start from $24 a month. If you starting your blogging journey and or then just looking to get to the next level with your existing website, try Genesis-studiopress – I’m sure you wont regret it. Good luck!